Patrick has been a physical therapist since 2000. After graduating with his Doctorate in Physical Therapy from Boston University, he worked for 3 years facilitating numerous doctoral level courses in their web-based Transitional Doctorate Program. Prior to launching care™, Patrick completed extensive graduate coursework in Health Care Administration and directed numerous multidisciplinary rehabilitation clinics in San Diego, CA for 10 years. George is a veteran healthcare entrepreneur, graduating from Boston University with his Masters in Physical Therapy in 2000. 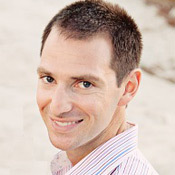 Upon moving to the Northern Beaches of Sydney, Australia he created Aushealth Physiotherapy, which he independently grew into a chain of multidisciplinary outpatient therapy clinics. George sold his company in 2010 to launch care™ in the United States, relocating his family to his home state of New York. 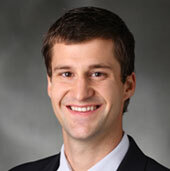 Orrin graduated from Harvard Medical School and is currently completing his orthopaedic surgery residency at University of California, San Diego. His research has focused on the integration of mobile technology into hospitals and clinics, as well as the use of social media among surgeons. 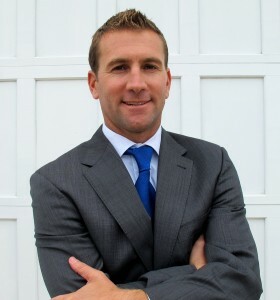 Dr. Franko is CEO and Founder of www.TopOrthoApps.com, the only website dedicated to reviewing mobile apps for orthopaedic providers and patients. He is co-founder of the Journal of Mobile Technology in Medicine and currently serves as the Lead App Editor. Kyle is an expert in Intellectual Property and has provided patent, trademark, licensing and other legal services to multinational corporations, start-ups and entrepreneurs across a wide-range of industries spanning mobile health, medical device, and other technologies. 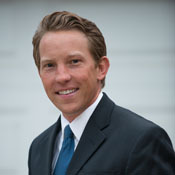 Prior to joining, Kyle was a intellectual property attorney at the international law firm of Cooley LLP, a Patent Examiner at the United States Patent & Trademark Office, and a researcher in the Robot Systems Technology Branch of NASA’s Johnson Space Center. 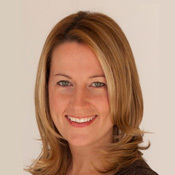 Danielle is an accomplished health care executive with expertise implementing strategies to maximize client care. She has proven success in developing brand loyalty and recognition and is constantly reviewing current communication systems to ensure that the business exceeds customer expectations. Danielle holds a Masters in Business Administration from Boston College, and dedicated 12 years as an Executive Key Account Manager for Merck Pharmaceuticals. 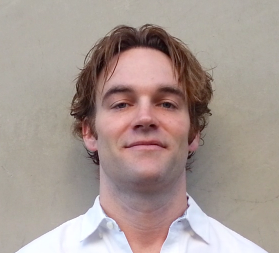 Phillip has over 10 years of experience in engineering, technology applications, and technology start-ups. He received his Engineering degree from the University of Texas at Austin, and has since founded several companies ranging from private investment to information technology. Philip is the founder and CEO of 5th Quarter, a technology company specializing in custom web applications, integrations, and process mapping which recently merged with Arrowebs.